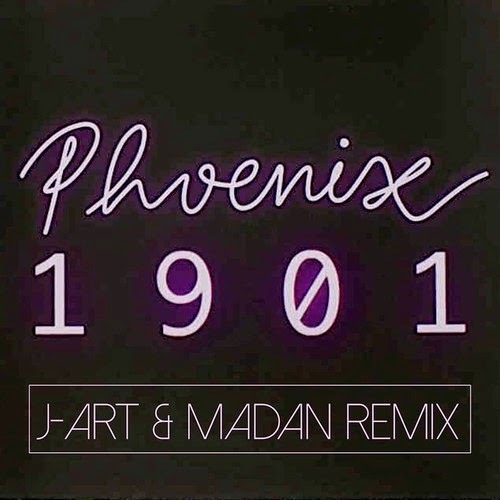 Can never have enough remixes, especially when they are as good as this island summer vibes re-interpretation of the classic Phoenix track "1901" sent to us by J-Art & Madan. Talk about smooth, I can hear this over and over. Best part is it's being offered as a free download. Grab it, then get to summer vibing.